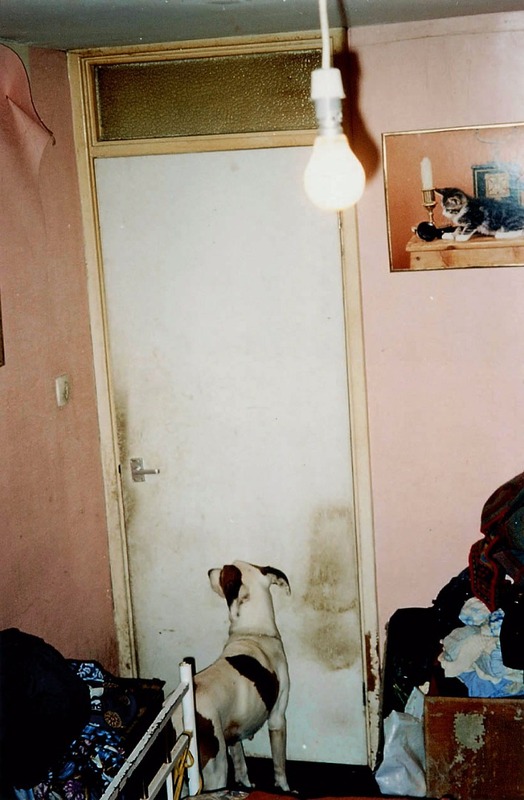 Dating from mid 90’s, Richard Billingham‘s project Ray’s a Laugh is still a reference to me and I always show it to students whenever we address the art of documenting intimate stories and domestic environments. Ray’s a Laugh is a project about Richard’s father Ray and his mother Liz and their life indoors. If what Billingham managed to document seems unusual to us, even surprising, it is because we’re not often exposed to the sort of representation that deals with familial chaos, in all its rawness. But, as some of us know better than others, there’s nothing special about that reality. Alcoholism plays a big part in our social heritage, so it won’t be difficult to agree that what’s original here is the way Billingham approached it. It’s not my intention to shock, to offend, sensationalise, be political or whatever, only to make work that is as spiritually meaningful as I can make it – in all these photographs I never bothered with things like the negatives. some of them got marked and scratched. I just used the cheapest film and took them to be processed at the cheapest place. I was just trying to make order out of chaos. What I’d like to stress out is the use of the expression “spiritually meaningful” to characterize his work. What does it mean? Is there some therapeutic aspect involved here? Could this expression be replaced by the word ‘truth’? © Richard Billingham, Untited, 1994. 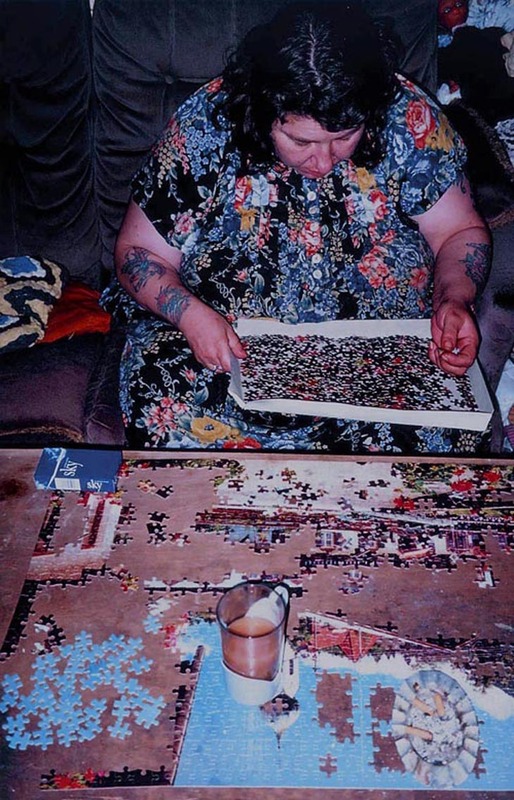 © Richard Billingham, Untited, 1995. 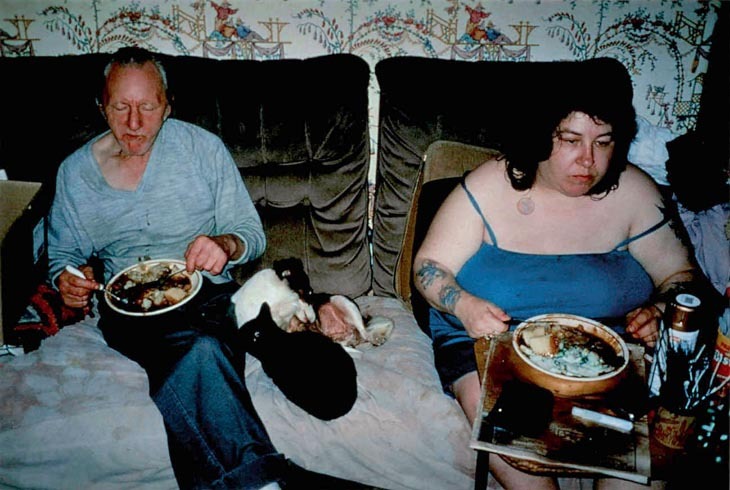 © Richard Billingham, Untited, 1996. As is universally understood, alcohol is a very deceitful substance. Although humans have being drinking themselves to death for centuries, that death is more often latent than evident. But maybe that is the core of what I find so truthful about Billingham’s Ray’s Laugh, meaning: it makes death by alcoholism apparent. Life seems to have evaded Ray’s body, although he eats, sleeps and talks. Besides that, Ray is not alone. His family plays the role of the spectator, as we do. Could they be anything but passive? Could we be anything but passive? Anyway, the purpose of this post was not to revisited this project but to think about what Billingham has created since and it’s with no surprise that I find his recent work to be a bit irrelevant and mundane, lacking originality and a soul. 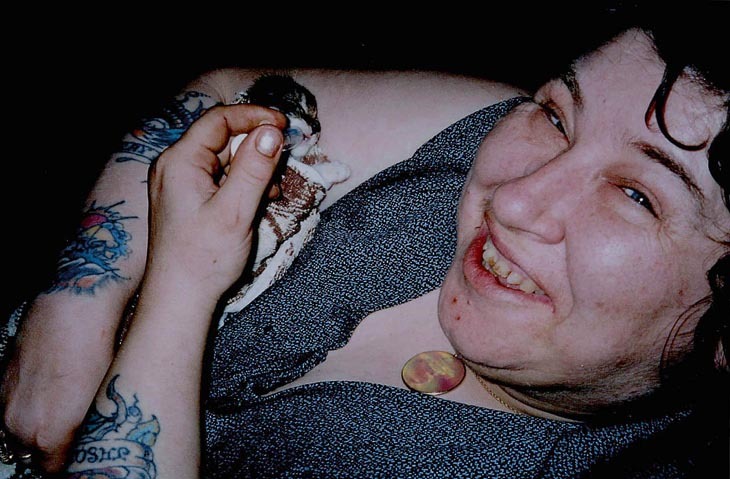 As Jasmine Eccles writes: “In 2016, Billingham produced the first part of his three-part film, Ray documenting his father’s self destruction after his wife, Richard’s mother, Liz, became estranged from the family. Ray is a visual depiction of Richard’s memory. He portrays his father becoming a secluded prisoner in his own bedroom due to his chronic alcohol addiction. The first visual segment is the battle for control over Ray by Liz, and neighbour Sid.” At the moment, I can’t imagine watching a fictional portray of Ray’s struggle with alcohol addiction. I can’t imagine it being any good, but maybe at some point I’ll get back to it. For now, what interests me is how he’s been approaching photography during recent years. Anthony Reynolds’ gallery holds some of these photographs, which can be seen online at low resolution. A strange feeling arises while I go through them: although I experience very little interest in the images themselves, I begin to empathize with the author. I can be wrong, in the most profound manner, but I can’t help but think that what these images confirm is the author’s struggle with the photographic medium, for once, but also the heavy legacy of once having made Ray’s a Laugh. I also empathize, deeply, with the author’s turn to landscape and nature. It’s as if after having portrayed such a domestic landscape, only the authenticity of the natural landscape could add something to it. The sublime is there, as was in that apartment where Billingham photographed his family, but somehow he seems unable to attain it. Somehow, in these landscapes, the camera alienates us (and him?) from such a spiritually meaningful relation. © Richard Billingham, Tree boles, 2001. © Richard Billingham, Birds, 2008. 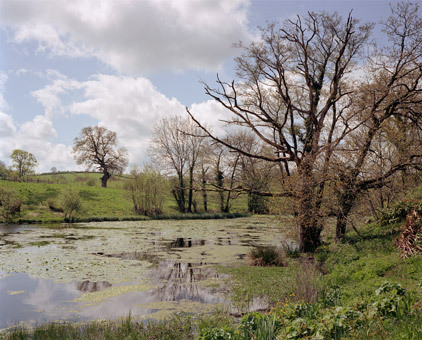 © Richard Billingham, Spring, 2009. 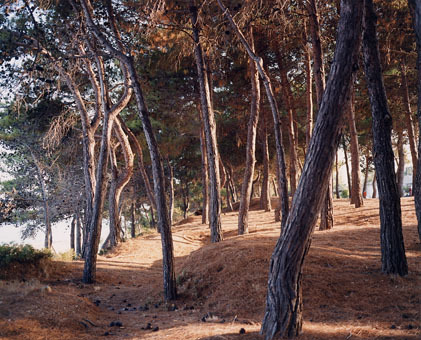 © Richard Billingham, Trees, 2012. Note: In June a decade will have passed since I first started Nihilsentimentalgia, so for the next few months I will be revisiting some of my early posts, which were very poorly done.